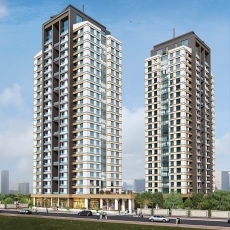 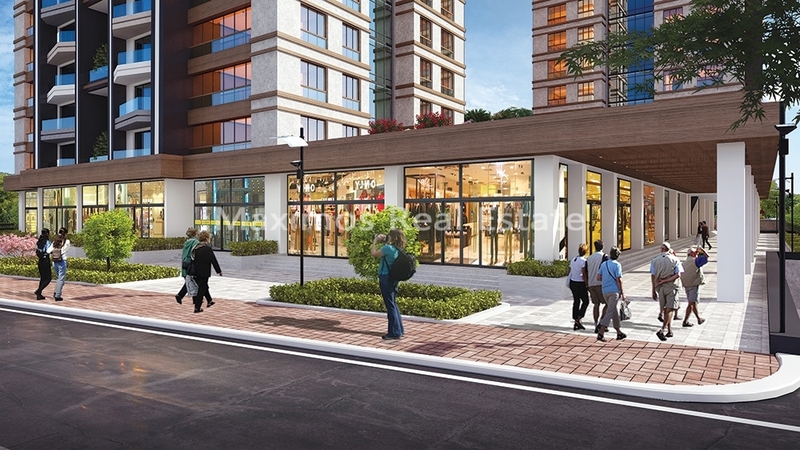 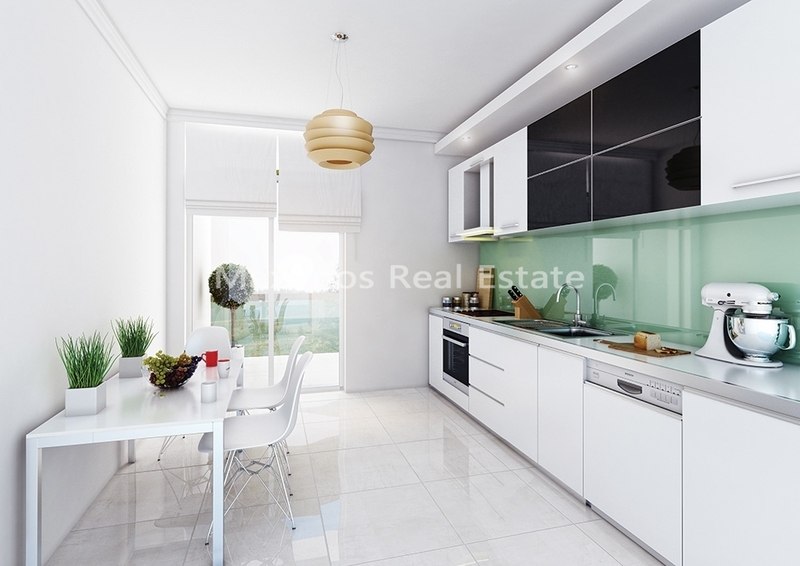 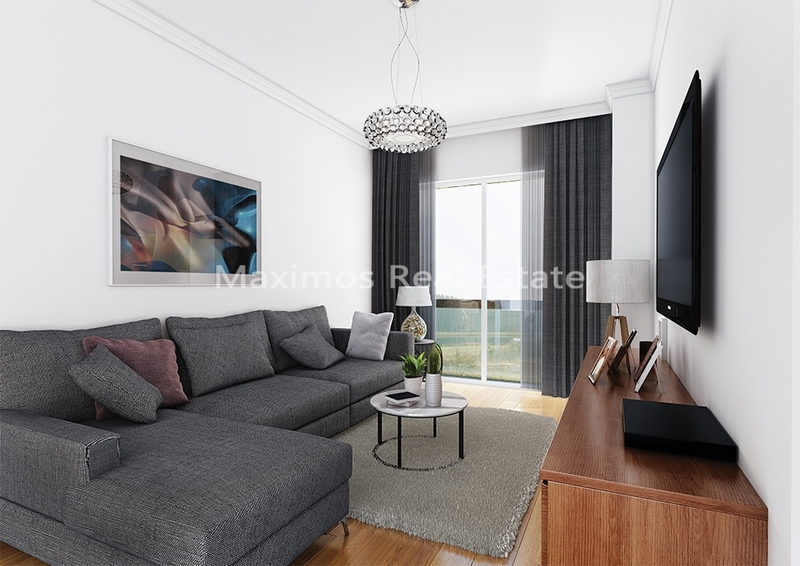 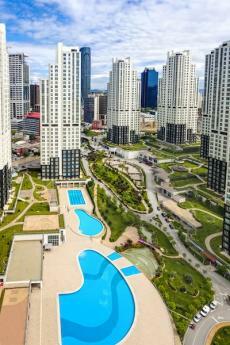 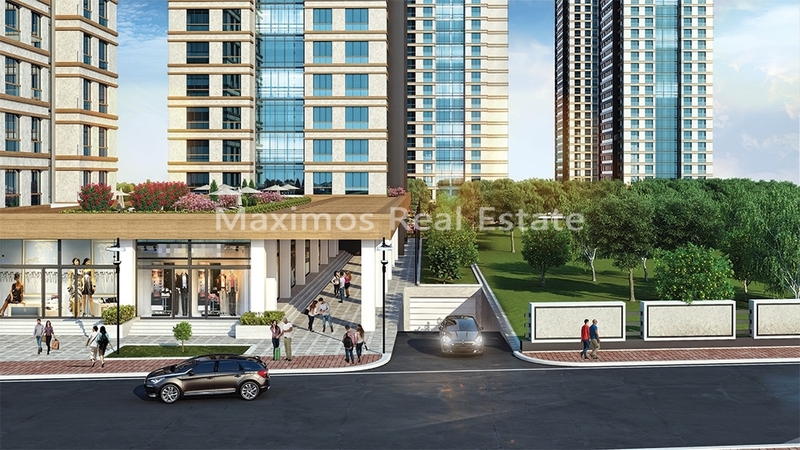 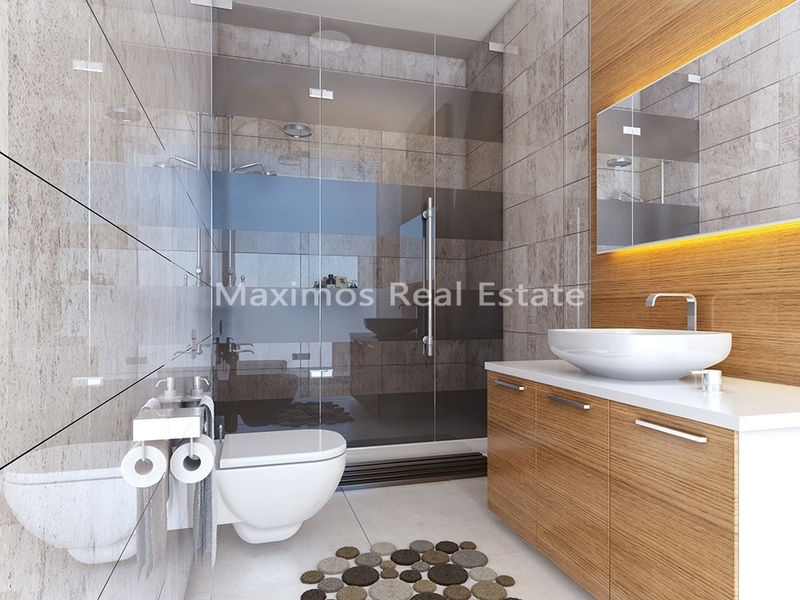 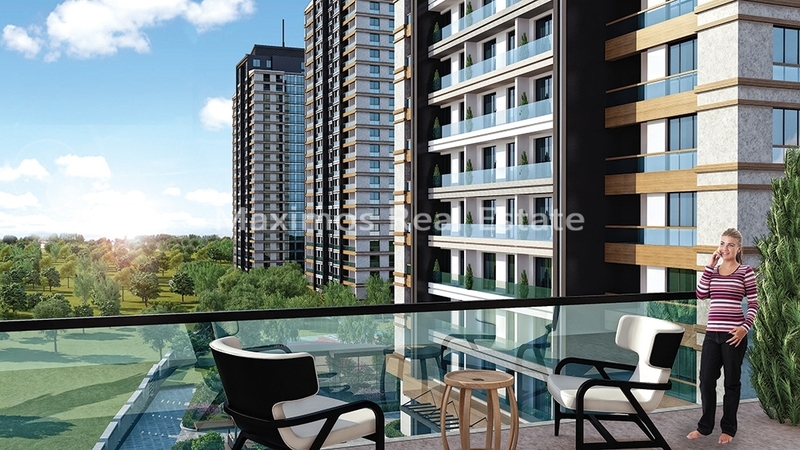 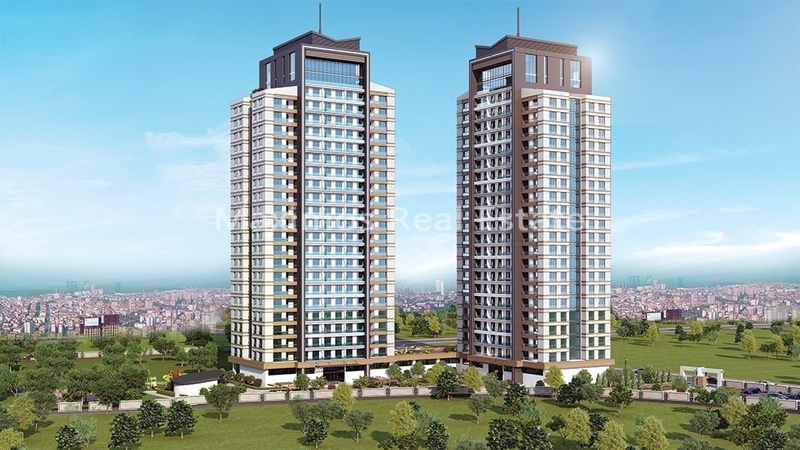 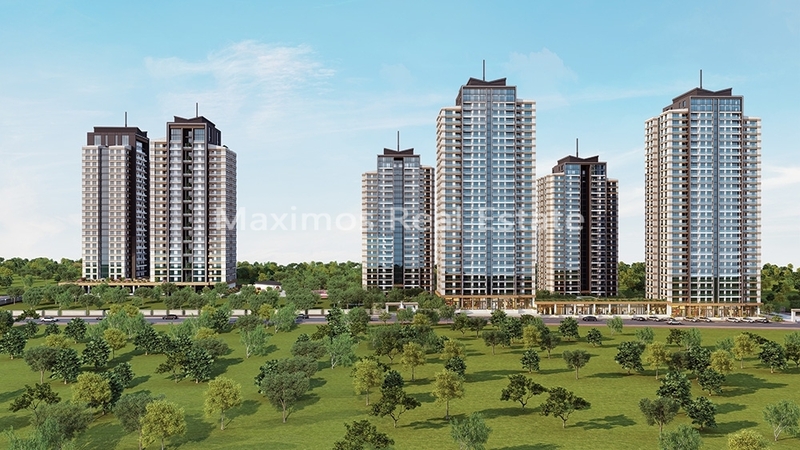 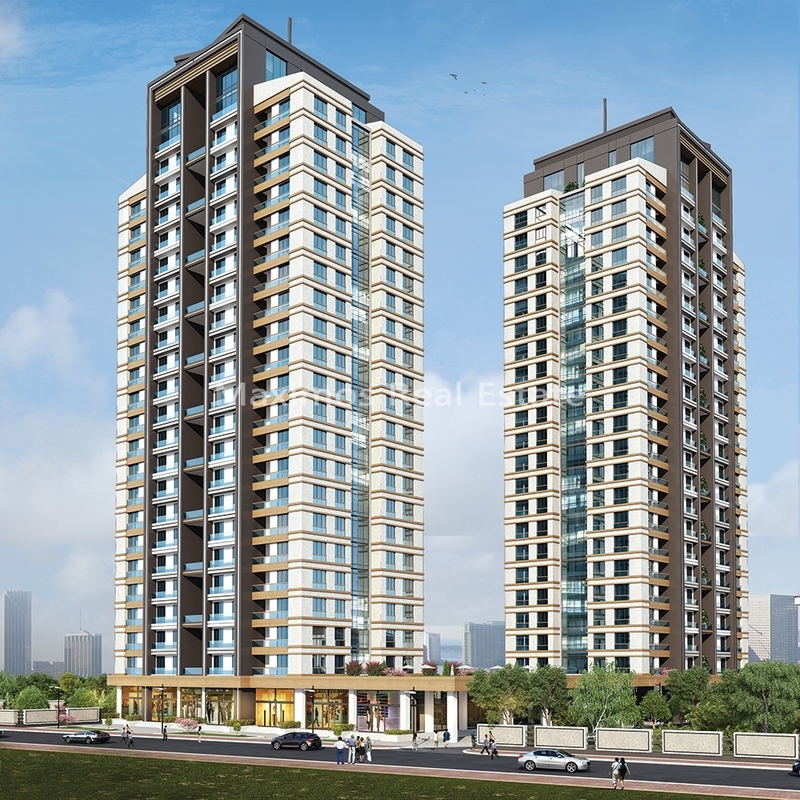 Modern apartments for sale in Istanbul Esenyurt with installment payment up to 40 months! 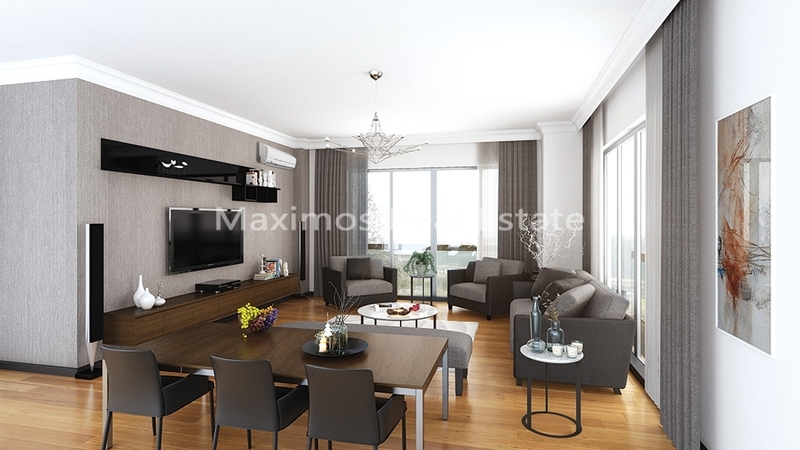 The compound is built for those, who enjoy living in big-sized apartments and have a giant garden, that covers more than 65% of the territory. 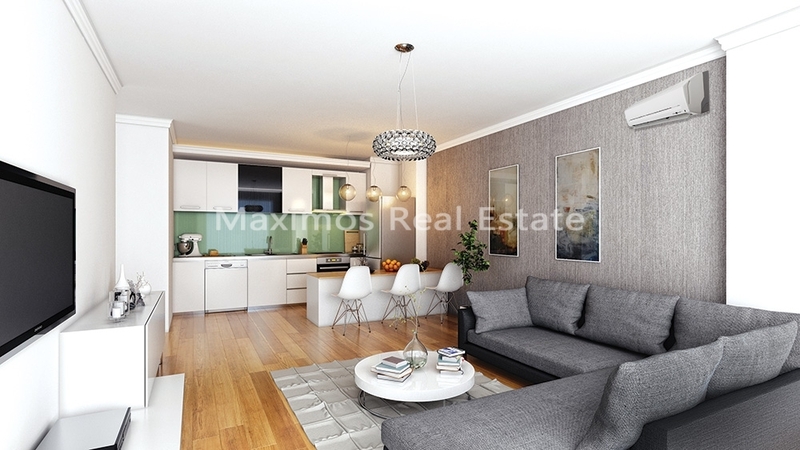 Istanbul's main road TEM is close to the compound,due its proximity you can reach any part of Istanbul quick. 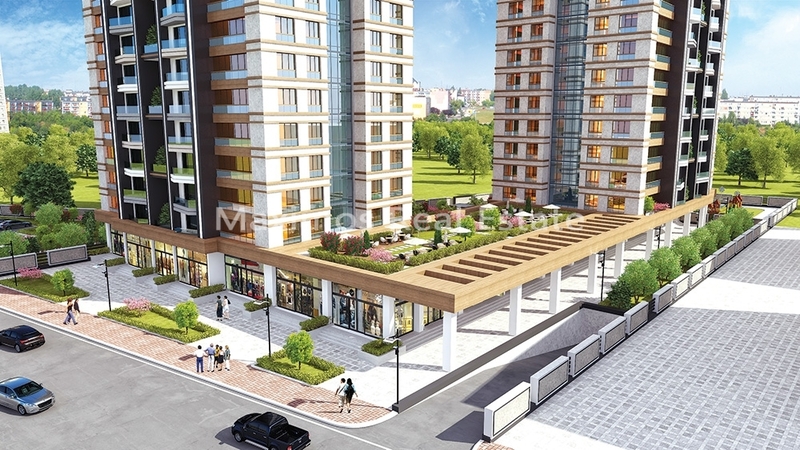 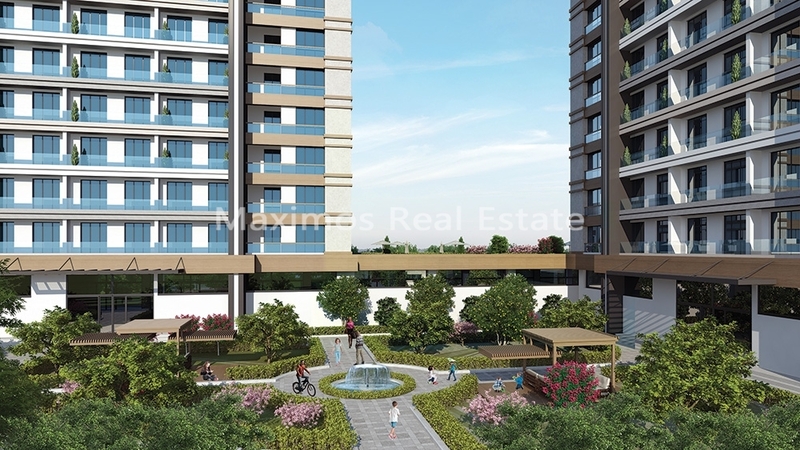 There 9 different types of apartments 1 + 1, 2 + 1 and 3 + 1 types with different sizes. 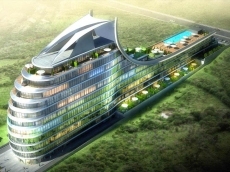 The residence will be delivered at the end of 2018, while the residence permit will be delivered in March 2019.